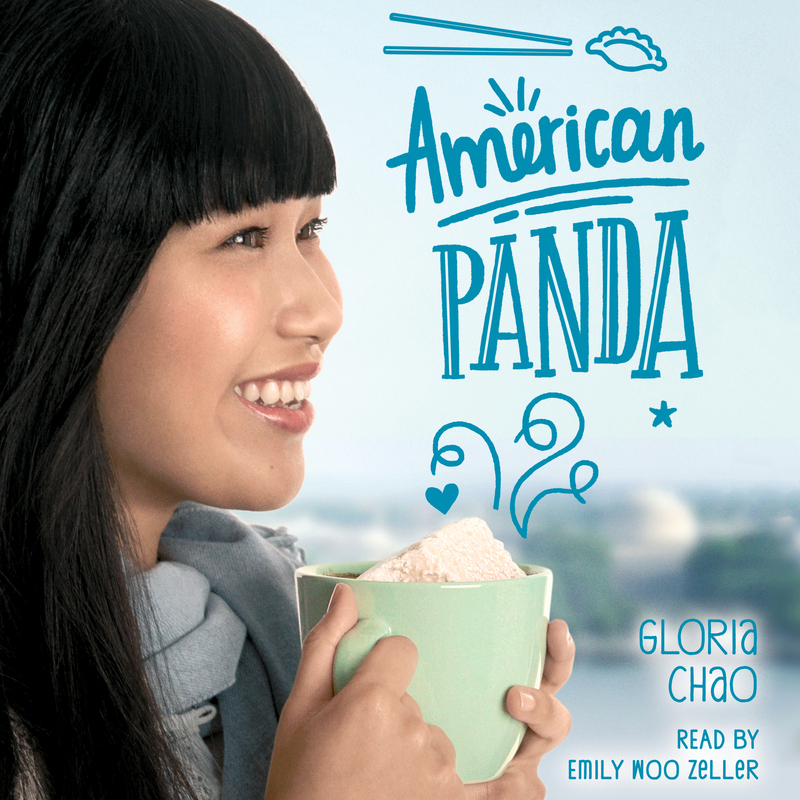 From debut author Gloria Chao comes a hilarious, heartfelt tale of how, unlike the panda, life isn’t always so black and white. Gloria Chao is the critically acclaimed author of American Panda and Our Wayward Fate. 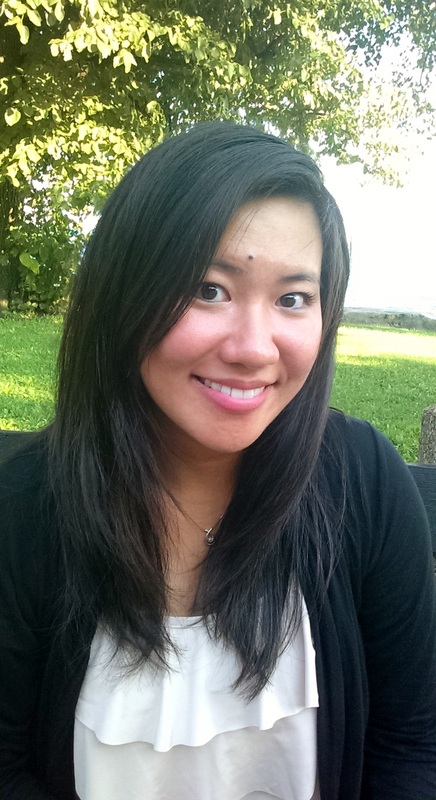 Her wayward journey to fiction included studying business at MIT, then becoming a dentist. Gloria was once a black belt in kung-fu and an avid dancer, but nowadays you can find her teaming up with her husband on the curling ice. Visit her tea-and-book-filled world at GloriaChao.Wordpress.com and find her on Twitter and Instagram @GloriacChao.